Aspen Community Theatre provides scholarships to graduating seniors who are pursuing an education in theatre. Producer, Rita Hunter, says the best wat to get involved with ACT is to go to a show, and Monty Python's Spamalot is just around the corner. Producer Rita Hunter, Board President Lynette Schlepp, and set designer Tom Ward contribute. 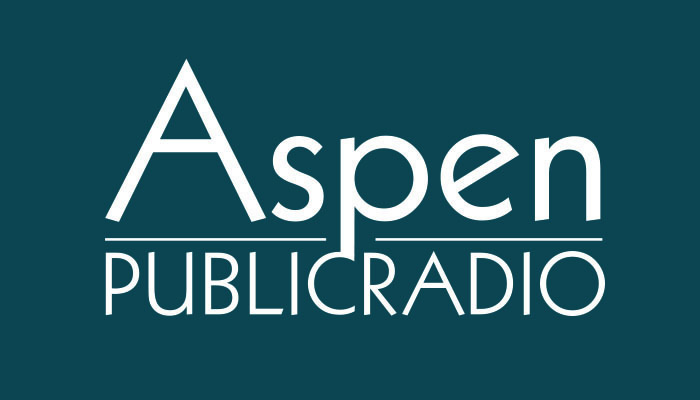 For more information about Aspen Community Theatre, please visit their website or facebook page. Aspen Community Theatre was founded in 1976. They put on one musical each year at the District Theatre in the Aspen Elementary School. This year's production opens on November 3rd. President of the board of directors for Aspen Community Theatre, Lynette Schlepp, says that ACT's shows are there to lighten things up when there's a lot going on in the world. Monty Python's Spamalot is a big undertaking, especially when it comes to the set.